AstroSage Magazine: Last Day! Last Chance! Last Deal! “AstroSage Navratri Sale”! Last Day! Last Chance! Last Deal! “AstroSage Navratri Sale”! 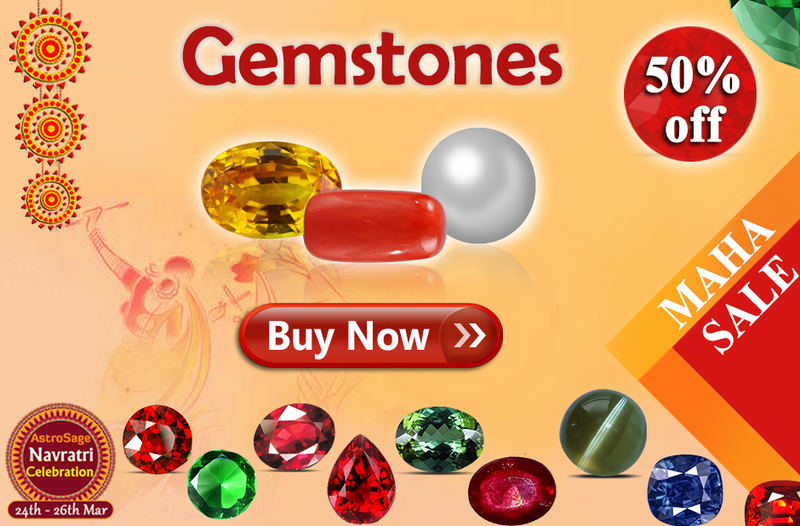 Get upto 80% off on Raj Yoga Report, Big Horoscope, Rudraksha, Gemstone and many more. 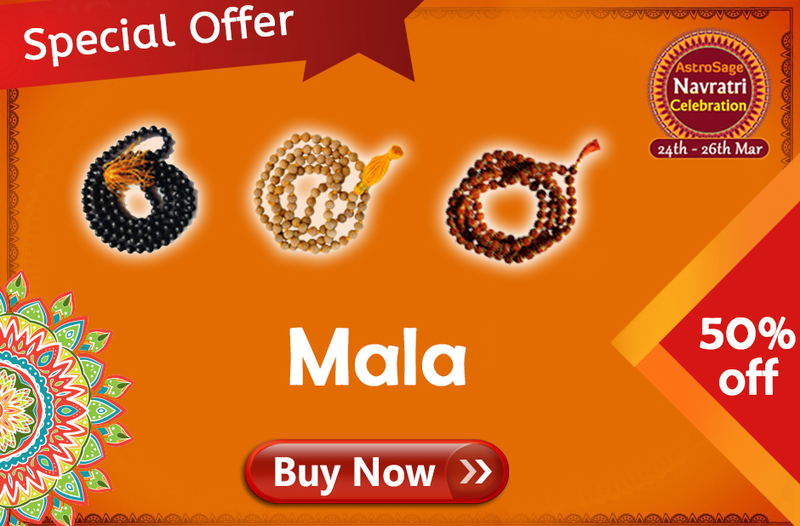 Last day to grab the best deals of “AstroSage Navratri Celebration”! 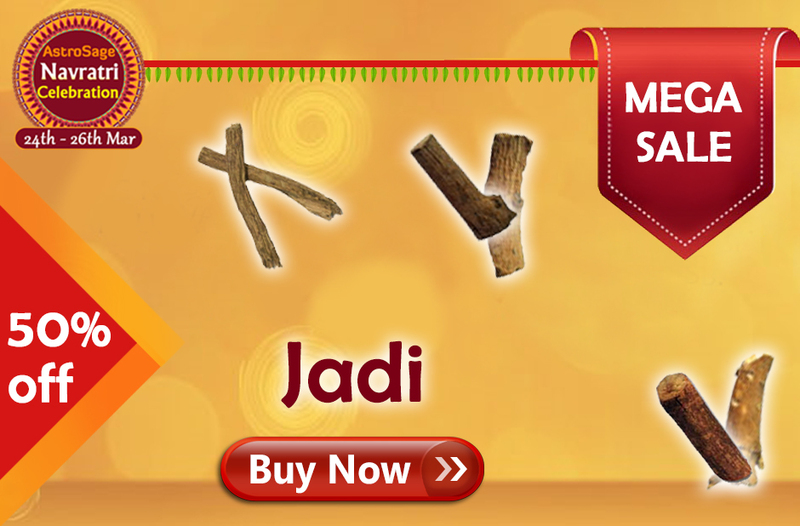 Avail huge discounts on all astrological products and consultation services. 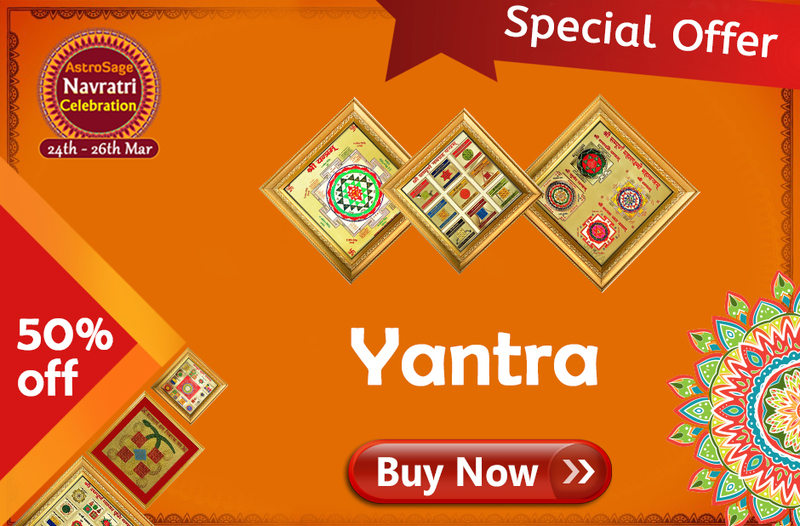 Get discounts upto 80% on Big Horoscope, Raj Yoga Report, 2018 Trikal Samhita and other astrological services. 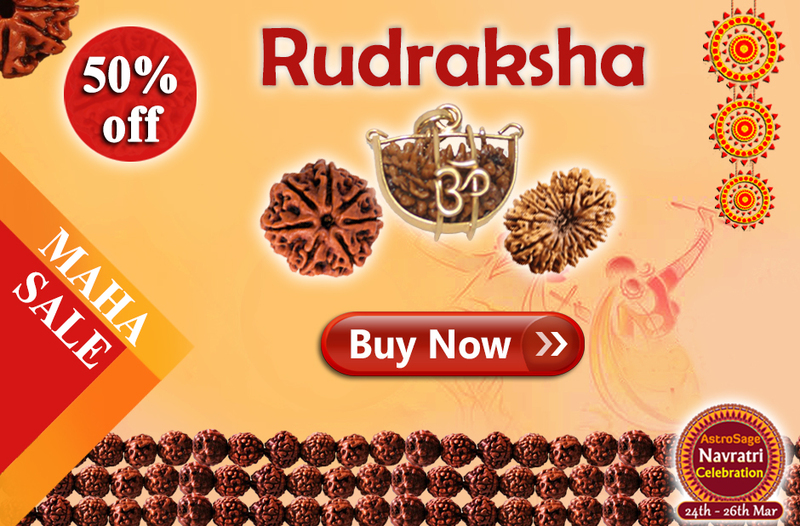 Also get upto 50% off on Gemstones, Rudraksha, Mala, Jadi and much more. 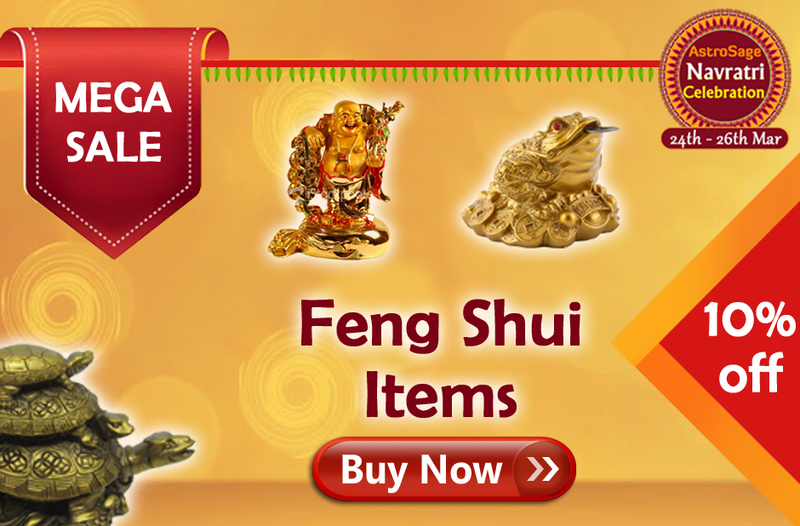 So, get your best deal now and enjoy the last day of “AstroSage Navratri Celebration”.